As a New York resident, you know first-hand how important it is to have reliable home and office heating, especially in winter. You need a heating service that is dynamic, efficient, affordable, and a one-stop shop for all your New York Heating needs. And this is where we come in – at Olympia Fuel, we provide you with only the best New York Heating Oil, with a reliable and efficient home or office delivery service that gets there in time, every time. We also provide you with New York Heat systems including Oil and Gas New York Furnace systems, New York Boilers, and Hot Water Units for all your Heating In New York. Olympia Fuel is poised to be your partner of choice for all your New York Oil needs for convenient home and office heating. Another thing that sets us apart is our low New York Oil prices – we are highly affordable, and your safe bet for reliable heating in New York. 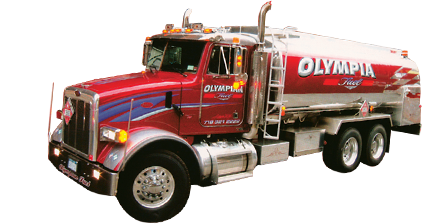 So call Olympia Fuel today! and experience heating with a difference!